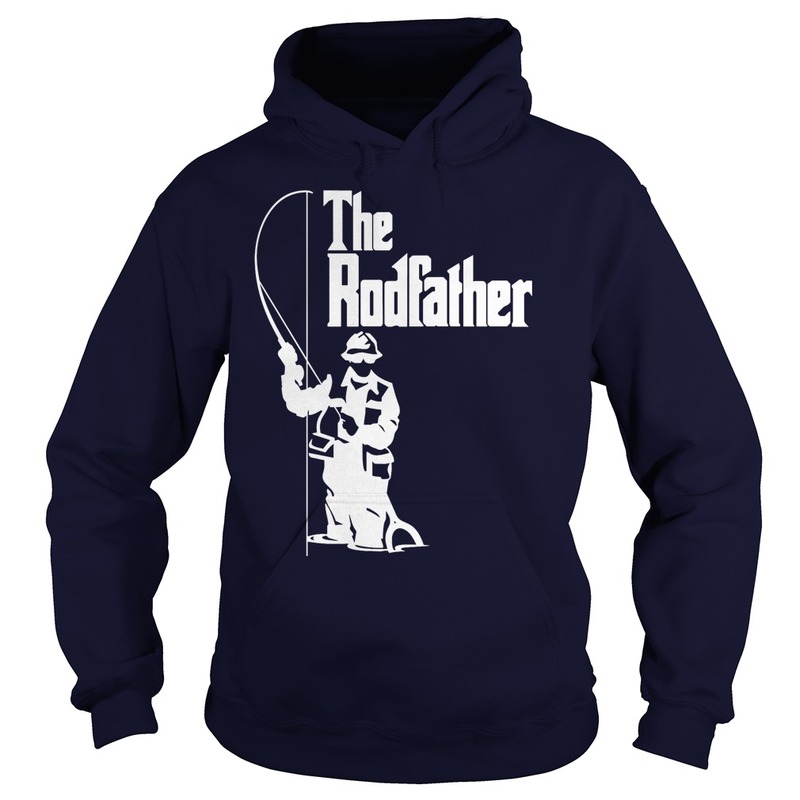 Do you own thefishing waters in your area? 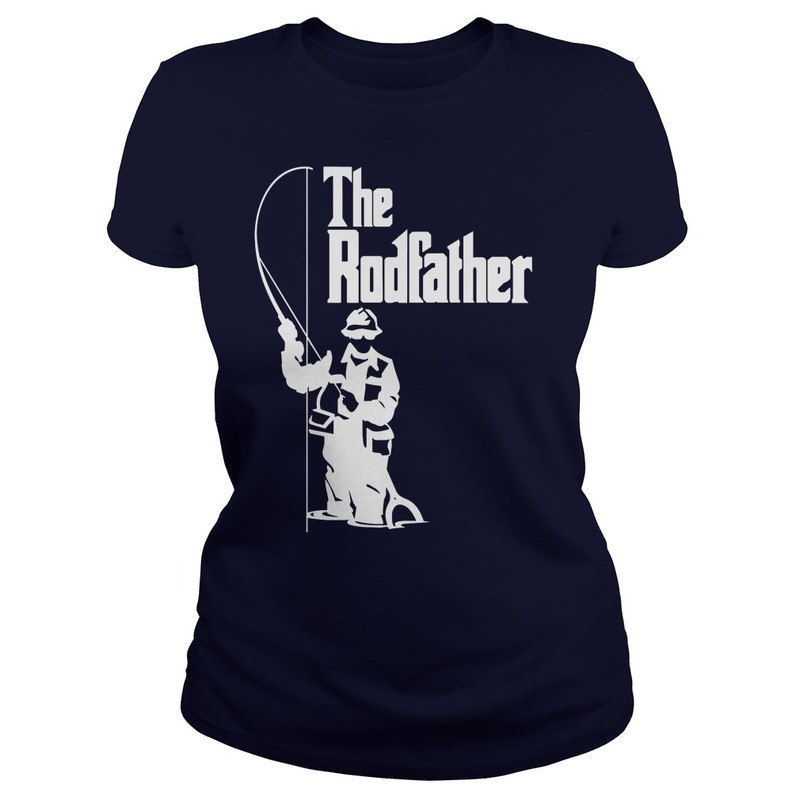 Catch this awesome Rodfather shirt! Well many things to tell since the last post, I’ll make a summary soon of the summer season but I can’t wait to show you now this pictures of October. 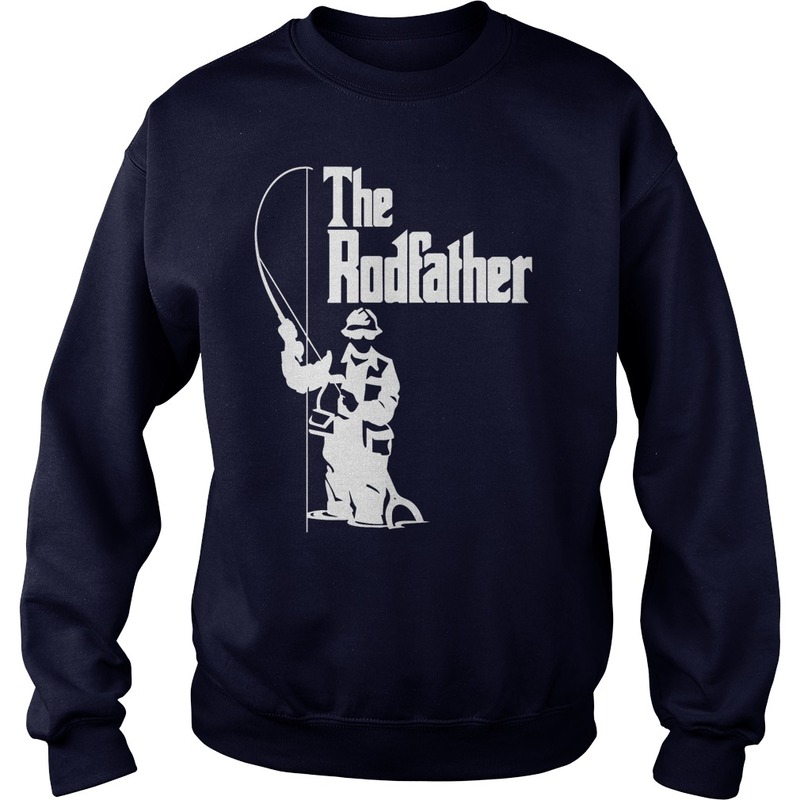 Lots of big yellowfin tunas here now, as you probably know these tunas are very smart and not easy to catch in our waters but we are doing pretty well. 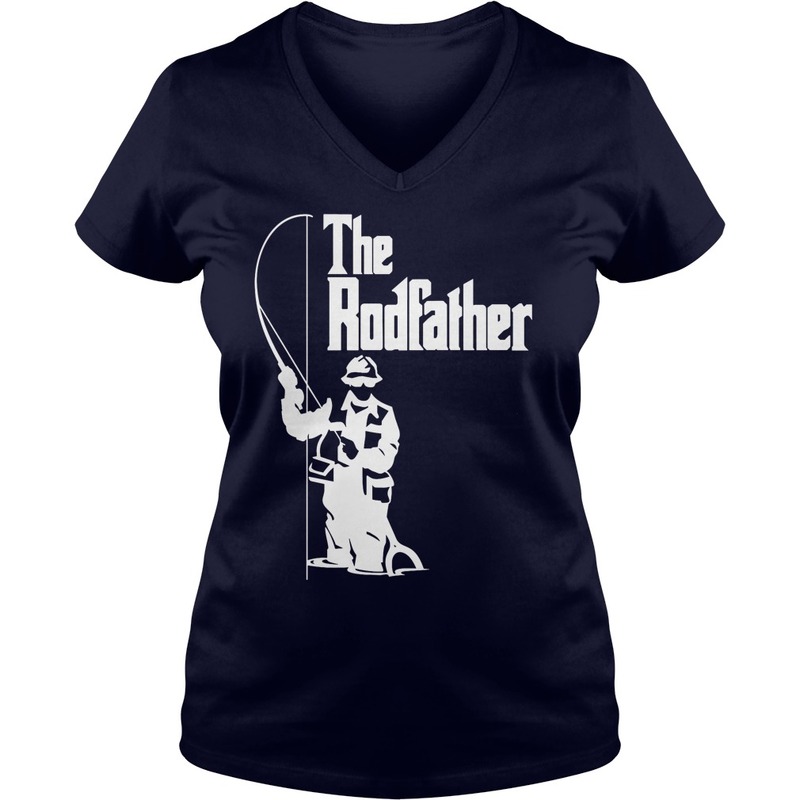 The Rodfather is making a comeback! We’ll be smacking into round 2 come the 2nd of January 2018. We had to release a couple of albacore tunas as well as they are in a protection period now. All of them caught on light tackle to maximise the drill. 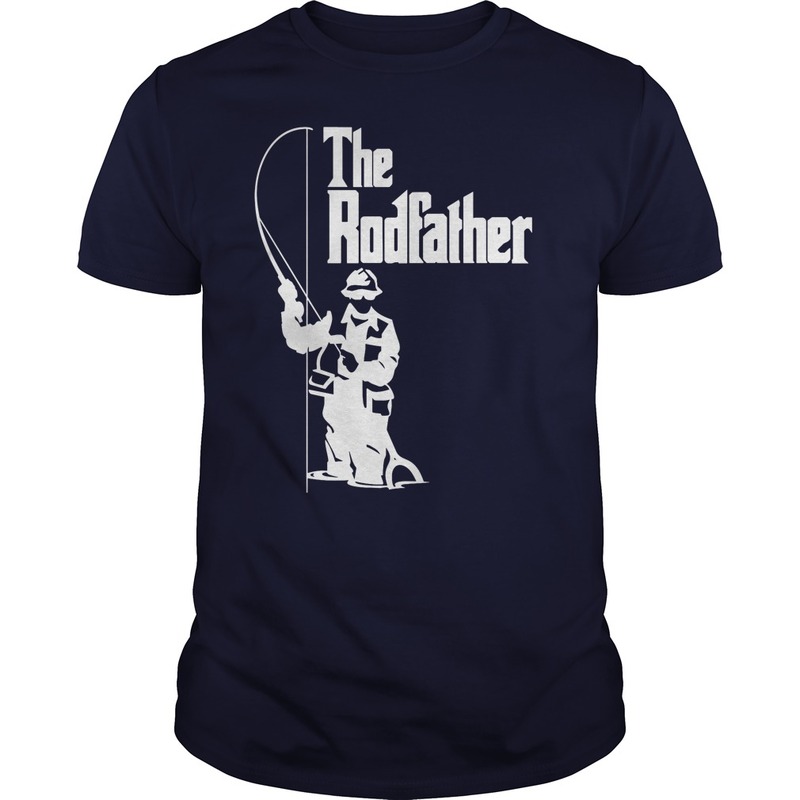 No words to describe how good the fishing is now!! 5 of 6 days fighting biiiig fish , mostly yellowfins all between 150lbs and 250lbs mixed with some albacores and one big bigeye.